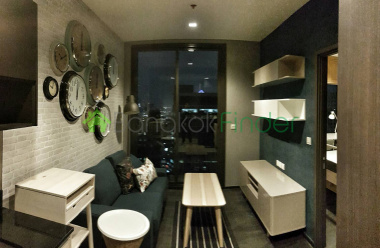 2 bedrooms 126 sqm Soi 16 Sukhumvit condosA beautifully renovated, condo on the very central Sukhumvit Soi 16, surrounded by great amenities and just minutes away from the Asoke BTS station and the Sukhumvit MRT station - and by extension, the awesome lifestyle mall Terminal 21. 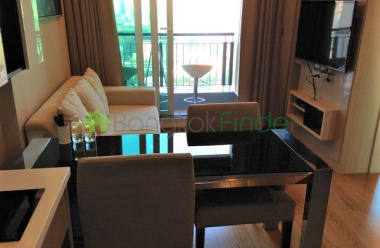 The Nest Sukhumvit 22 Condominuim Near BTS, MRTBrand new condo just released to the market. Owner made other life plans... will sell the property at original price and no uplift. 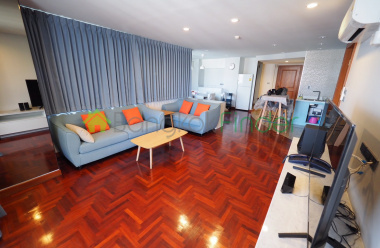 A great time to pickup a key investment property.The Condo is Low Rise building with Facilities : Swimming Pool,Fitness Room, 24-hour security with CCTV,Access card system. 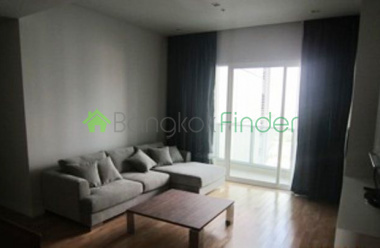 Good Unit for Sale on Asoke location. 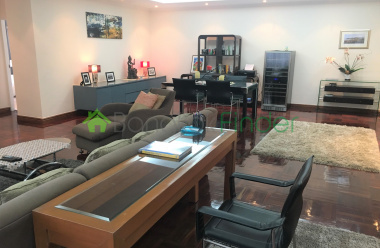 Unit for rent Sukhumvit Soi 20 condosThis is a stunning condo in a very central location off Sukhumvit, far enough to avoid the busy city and still not to far away from the BTS and the great amenities within the catchment area of this lovely home. Plenty services on the soi itself and above the crowd there are great city views night and day from this spacious 21th floor condo. 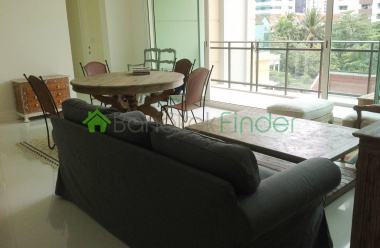 New Condo for Lease AsokA sharp and newly built 1 bedroom condominium on Sukhumvit 23 is now available; 33sqm, 32nd floor with a sky swimming pool view, and no buildings blocking your view. 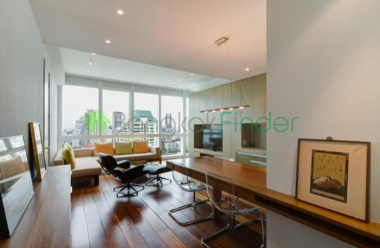 Condo for rent Asoke 2 bedrooms Stylish, luxury two bedroom condo for rent here on a quiet residential soi, with little traffic and within easy reach of the best the city has to offer. Terminal 21 lifestyle mall, Asoke BTS station and Sukhumvit MRT station in one direction, and the Emporium, Benjasiri Park and the Phrom Phong BTS station in the other. 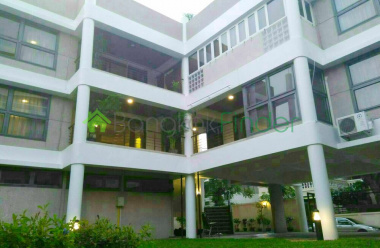 3 bedrooms 143 sqm Sukhumvit condos This is a beautiful condo in a quiet residential neighbourhood, among the most desirable in town, where you can enjoy peace and quiet and easy access to a range of local amenities including supermarkets, restaurants and shopping. The Emporium Mall is also just a walk away, as are the Phrom Phong BTS station and Benjasiri Park. Duplex Sukhumvit 3 bedrooms This is a stunning three-bedroom duplex condo for rent in a very upmarket property at the heart of one of the city's most prestigious residential neighbourhoods, with fantastic amenities within walking distance, including the Emporium Mall, supermarkets, restaurants and shopping. 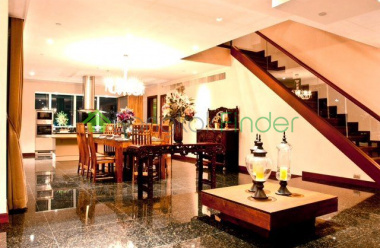 Condo for Rent Sukhumvit 49 - 1 bedroomThis is a property setting new standards in the luxury market in Bangkok, and this condo for rent is a special opportunity to have a one bedroom condo for rent in such a prestigious building, and in a wonderful and desirable residential neighbourhood.